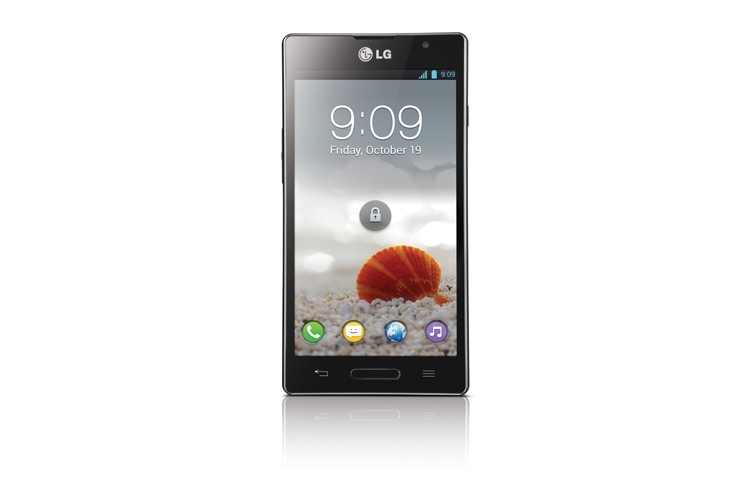 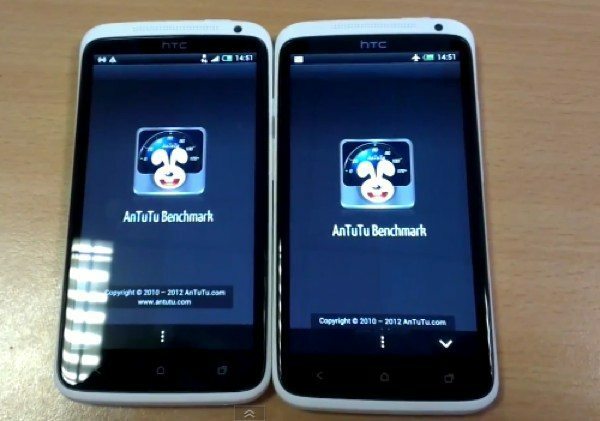 Lately we have heard often of quad-core APQ8064 of Qualcomm, present in many present and future models from the Nexus 4 down, and logically also of Exynos 5 by Samsung, the Korean company’s Cortex-A15 answer that at the moment it is placed only on board the Nexus 10, in its dual-core version, but you will see the arrival of quad-core SoC next year likely to make his debut aboard the Galaxy S IV. 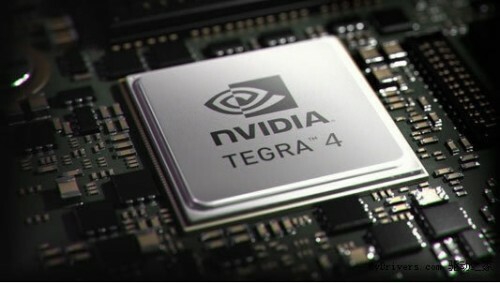 The “third wheel”, nVidia, is quite silent at this time, but let us not forget that, perhaps in January, it will be time to Tegra 4. 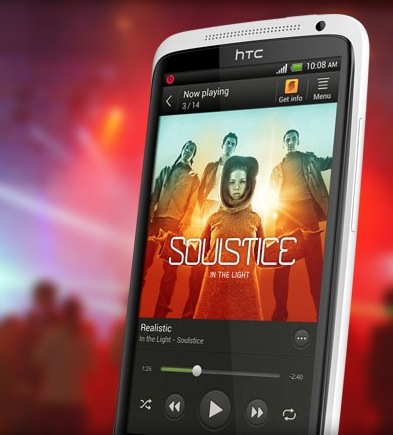 For the moment we have not yet heard of devices who first will host the new SoC nVidia, but the hypothesis that HTC might be in pole position there seems remote at all, despite its adoption by Qualcomm in the recent J Butterfly / Droid DNA, and the likely M7. 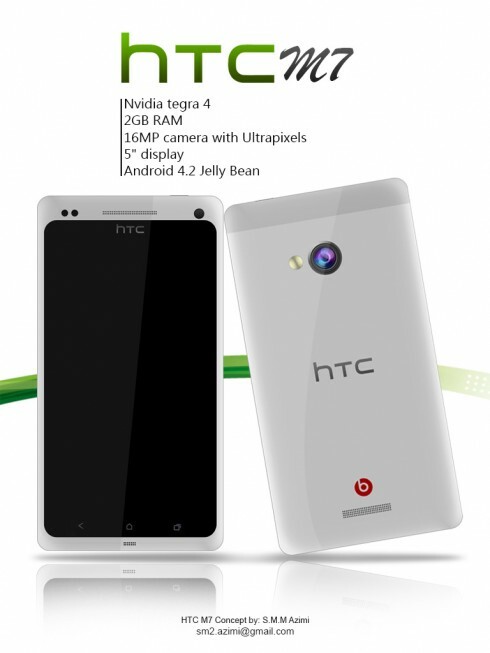 One X and One X +, its top-end 2012, are both based on Tegra 3, and it would only be natural evolution of the species if the template at the top of next year had on board a Tegra 4. 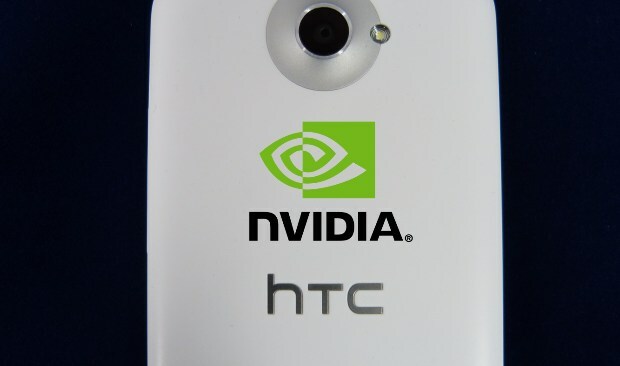 The latter will obviously be a Cortex-A15, as competition from the rest, and nVidia has already stated that he will have a double power of the previous model, while the clock, at least initially, it would deal about 1.8 GHz. 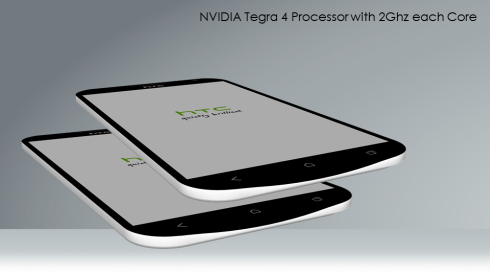 The first Tegra 4 should (in theory) be a chip for tablets, a sector in which the taiwanese company is absent for some time, according to smartercomputing. 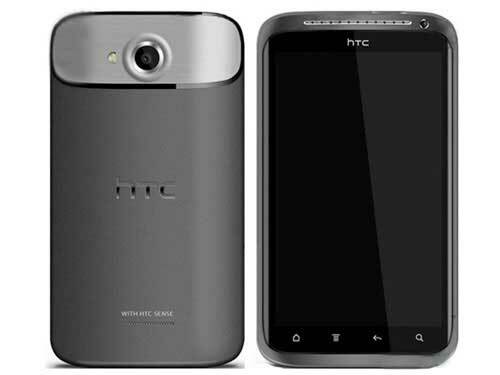 This is however a reason for doubting the veracity of this hypothesis, both for the opposite, because sooner or later we imagine that HTC desire experience again the adventure with Android tablets, especially now that they are gaining increasing consensus, and what better new model chip n Vidia? 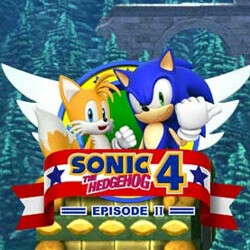 The weather, as always, will have all the answers. 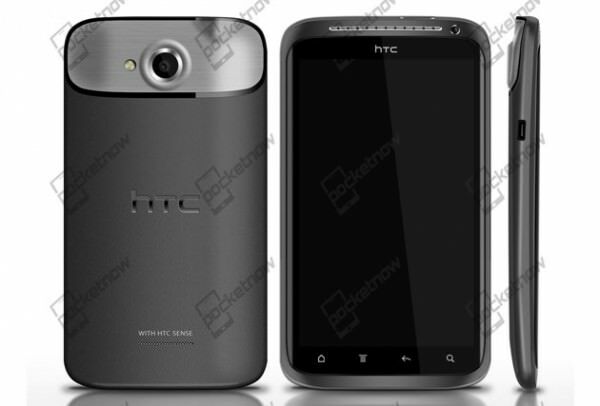 Perhaps as early as January, with the CES in Las Vegas. 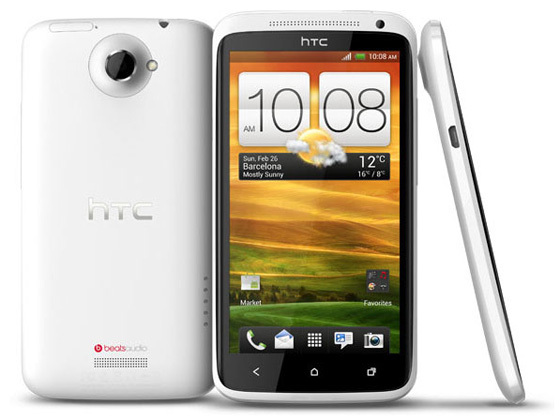 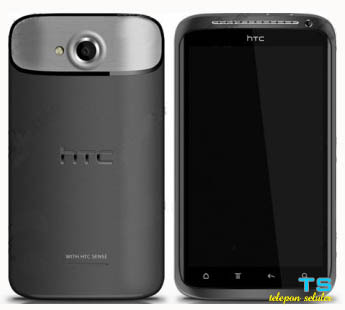 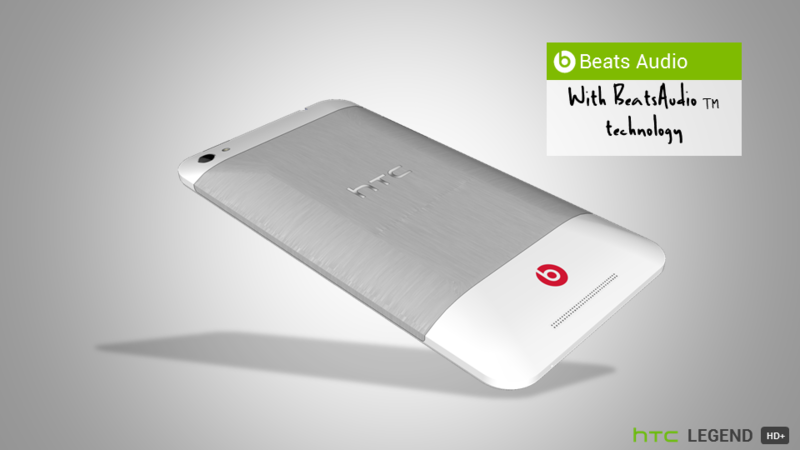 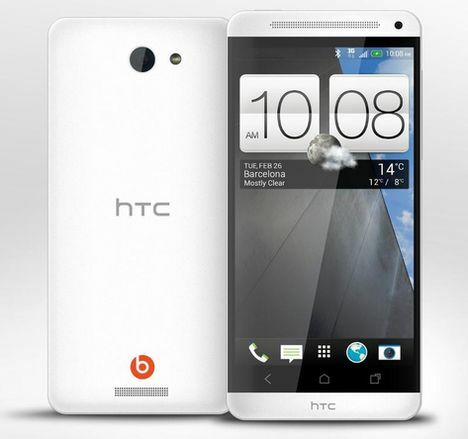 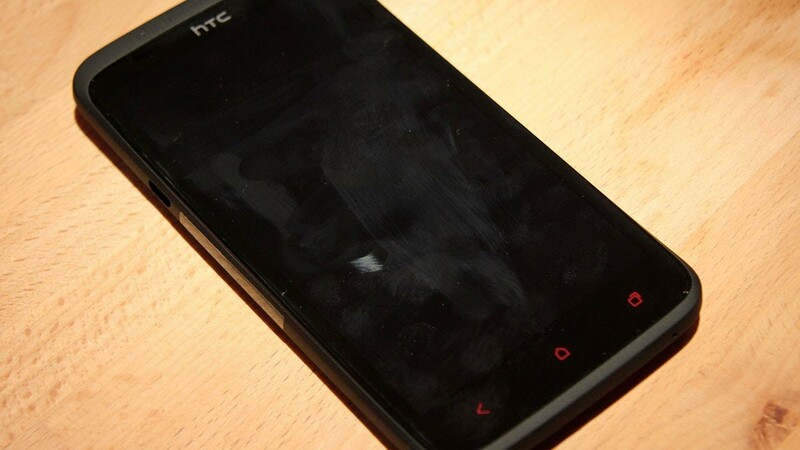 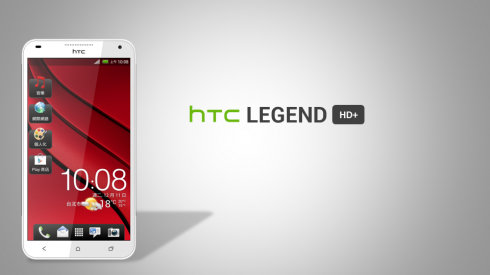 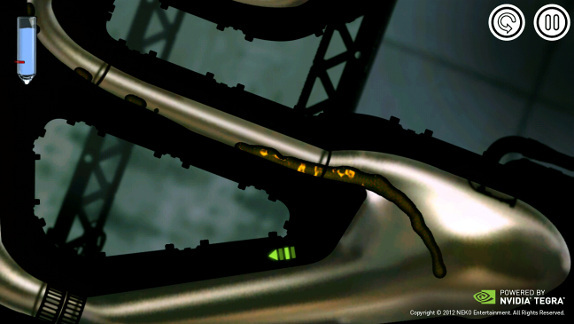 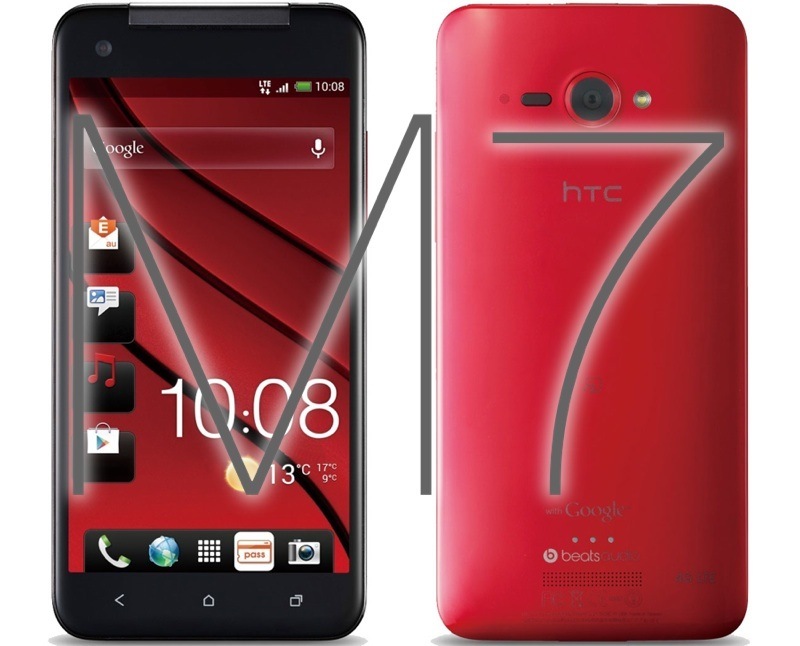 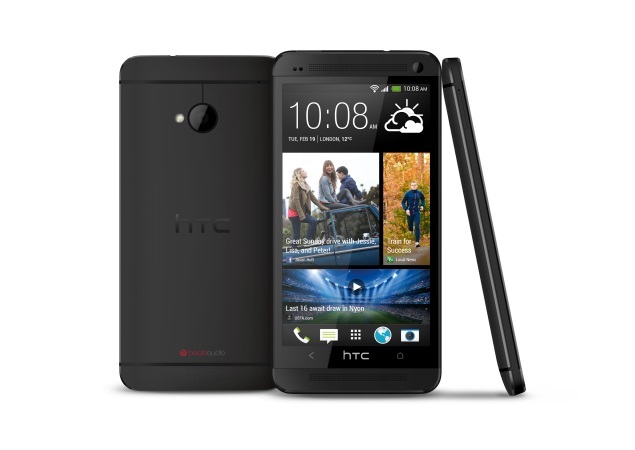 HTC M7 mit Tegra 4 oder Snapdragon?